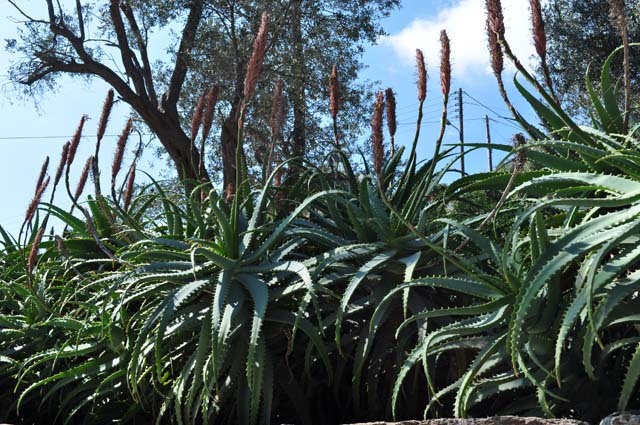 Plant Aloe – Andros : They are plants bushy that bear in the drought and often we meet in Andros. They resemble with cactus with fleshy leaves, their flower it has yellow color. The name comes from the Arabic name ALLOEH. Pharmaceutical attributes of Aloe. Purgative: The yellow bitter juice that comes out when you cut the leaves, it is used as purge. Palliative: The colorless and diaphanous gelatin known as Aloevergel it is used for care of solar burns and burns from fire, stings from insects and stings from jelly-fish of sea. 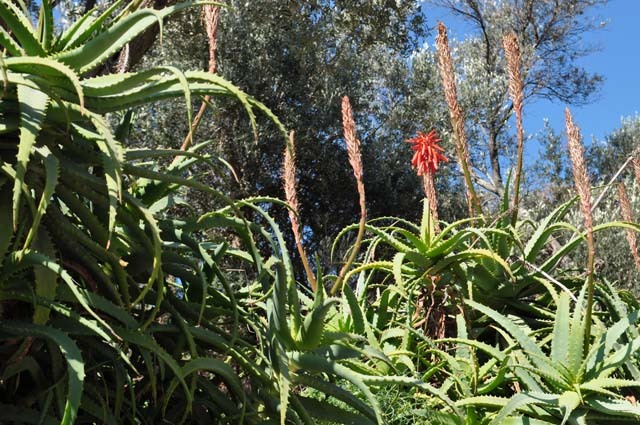 Tonic action: A lot of persons that use the Aloe report that they feel calm and strong! 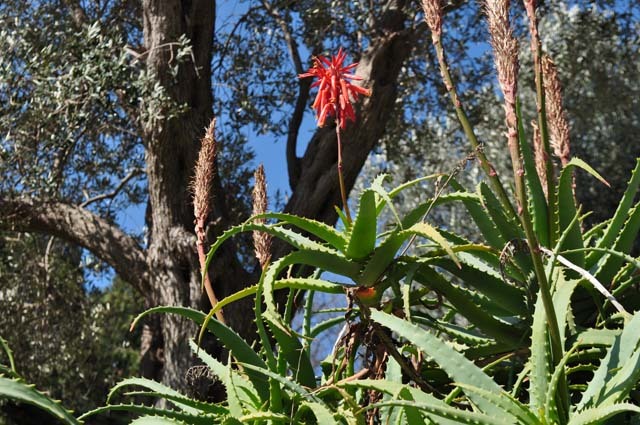 This entry was posted in Nature in Andros and tagged andros, plants of Andros. Bookmark the permalink.